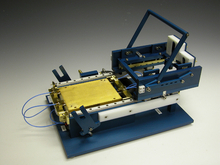 Altair Microwave, Inc designs and manufactures custom microwave and RF test fixtures. Altair Microwave has a full line of products for industry’s most common package styles. Altair also produces custom test fixtures tailored to your specific needs. 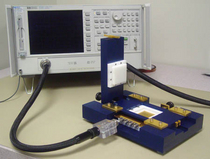 Altair Microwave has been providing high quality test fixtures to the microwave and RF communities since 1992. Our commitment to quality and service is the foundation of our company. This website shows just a few of the many custom designs that we produce. © 2018 Altair Microwave Inc.